[1 min. 56 secs.] 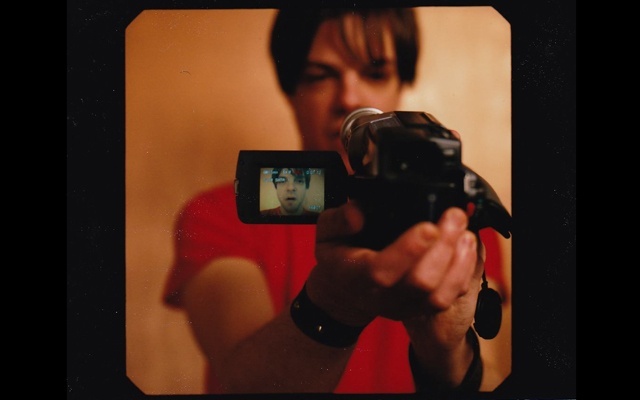 Filmmaker Jonathan Caouette is the guest. 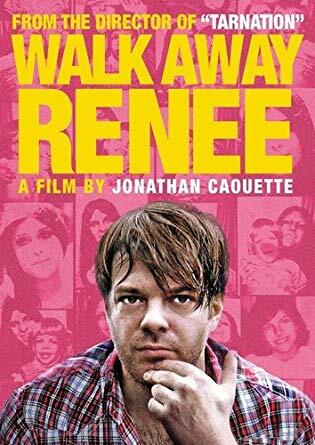 Jonathan's new film, "Walk Away Renee", which is a follow up of sorts to his 2003 film "Tarnation", is available for viewing on Sundance Now. Filmmaker Caouette uses musical montages and psychedelic sequences to document a road trip through the past and present with his mentally ill mother. This episode was recorded at BBox Radio.